Orleans with her family. Though her passion is poetry, she also writes Christian fiction. She is currently working on her first non-fiction project. With a heart for rescue, animal and human, she is often found volunteering at a local animal shelter or serving as the Outreach Coordinator for Faith Movers Church, New Orleans. 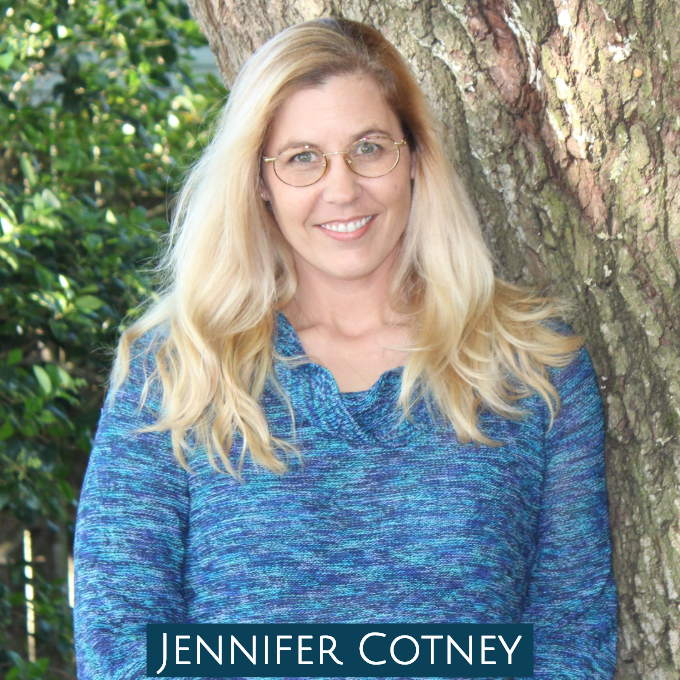 You may connect with Jennifer on Facebook or Twitter.